Ovimpex group is a member of the Arterris agri-food co-operative. It currently counts seven companies, each specialising in different areas. Our objective? To more precisely respond to consumer trends and expectations. The group’s history began with Ovimpex, which has been evolving constantly to better meet its customers’ needs. It regularly develops new high-quality partnerships in the beef and sheep meat sales sector. The top slaughterhouse operator in Sisteron and Corbas, Alpes Provence Agneaux cuts and sells primarily French lambs from farms in the south-eastern part of the country. Vianov has been operating as a wholesaler since 2011. To accentuate its important role at the meat pavilion of the Rungis market, the company has increased its sales surface area from 950 m2 to 1 430 m2, creating a sector dedicated to the sale of premium French beef. Over the years, Dhumeaux has developed unique know-how in the sale of all kinds of liquid, dry, fresh and frozen food products. 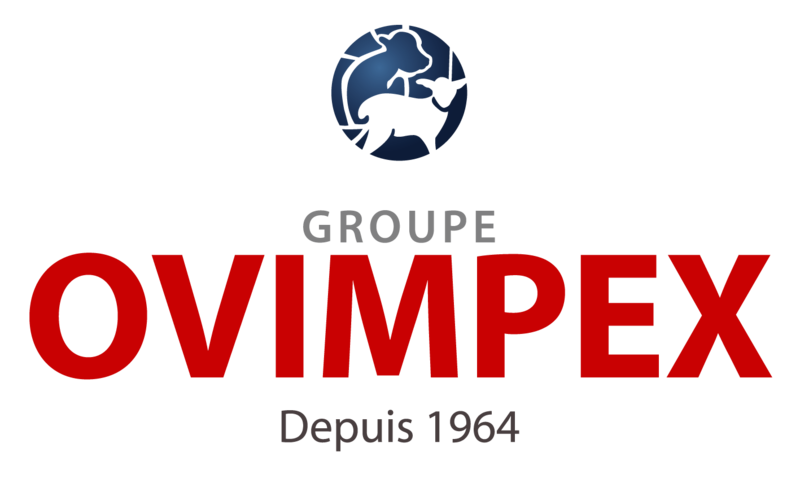 Specialising in the cutting and packaging of sheep meat for the last 25 years, Mondial Viande Service (MVS) heightens the Ovimpex Group’s orientation toward retail (supermarkets and hypermarkets) and the cash and carry market. The Group's latest addition, CANU, is present at the tripe pavilion at the Rungis international market. Lamb cutting and sales for three generations, specialising in the sale of fresh offal and vacuum-packed ready-to-cut meat for retail butchers and restaurants.